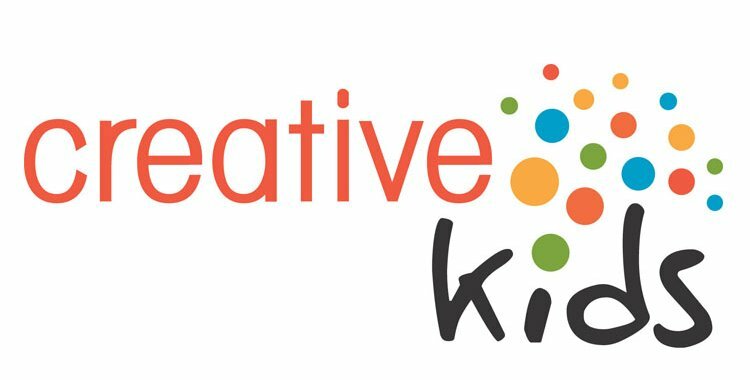 Creative Kids is holding an exciting raffle to win an all-inclusive, one week trip to Mexico in January to meet country music star Gord Bamford! Please help us promote the raffle by sharing the information in your organization's newsletters or social media posts. Tickets are $20 each or 3 for $50 and the draw will take place December 1, 2017. Tickets can be purchased online here. All proceeds are in support of Creative Kids.